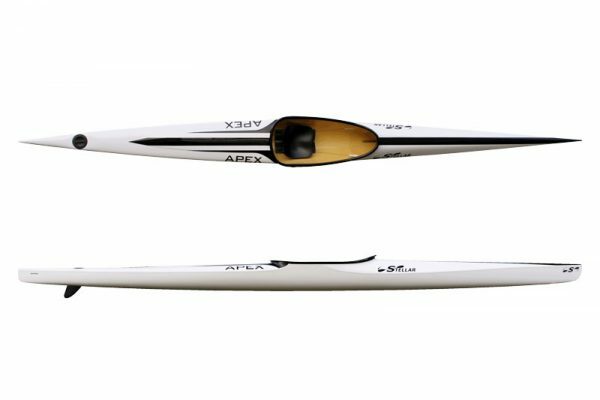 The Epic K1 is ideal for intermediate to advanced paddlers, with advanced hull design which provides greater balance then some of its rivals without compromising the pace. 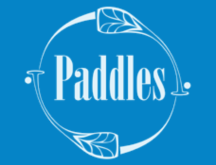 Hull stability is important, as a stable paddler equals a powerful paddler. 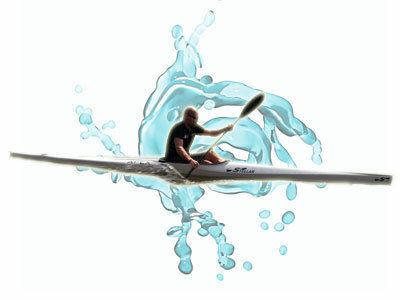 The kayak also comes in a range of construction materials depending on your preferred K1 weight and price.